Stampin’Up! has an offer to DIE for! If you’ve been looking for an opportunity to do what you love (stampin’! ), while getting a 20 discount on your favourite products, now is the perfect time! During October, you’ll get a FREE Big Shot when you join the Stampin’ Up! family as a demonstrator. Or, if you already own one, choose $125 in FREE current products of your choice!! 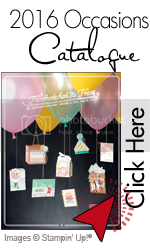 Use the Big Shot die-cutting machine and Stampin’ Up!’s exclusive dies to create uniquely beautiful projects in a flash. 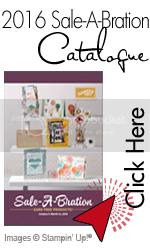 In addition, the new-demonstrator Starter Kit–a steal at just $215–contains over $425 worth of stamp sets, card stock, ink, accessories, and business supplies–everything you need to start your new business. Invitations to exclusive Stampin’ Up! events! Don’t miss this BIG deal! Contact me today at www.nzandbergen@shaw.ca to learn how you can take advantage of this great opportunity and get your FREE Big Shot!